Inspired by German brewing tradition and American innovation, Golden Avalanche beer is made with only the finest malt and hops. We keep the taps full with our flagship brews and an ever-changing lineup of seasonals. 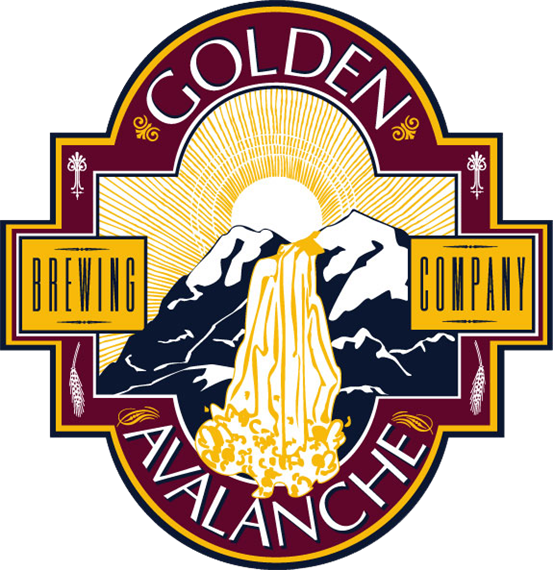 Following a traditional German style of brewing, Golden Avalanche beer is made with only the finest malts and hops available. Featuring our five signature brews and up to seven seasonals, GABCO delivers the perfect draft every time. 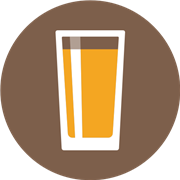 The draft selections of Golden Avalanche Brewing Company are all formulated and handcrafted to produce the highest quality drinkable beers. To achieve our goal we have brought together the finest German engineered brewhouse with the best available raw materials, and the skill and experience of our head brewer, Vaughn Quinter. Click here to see what's currently on tap.